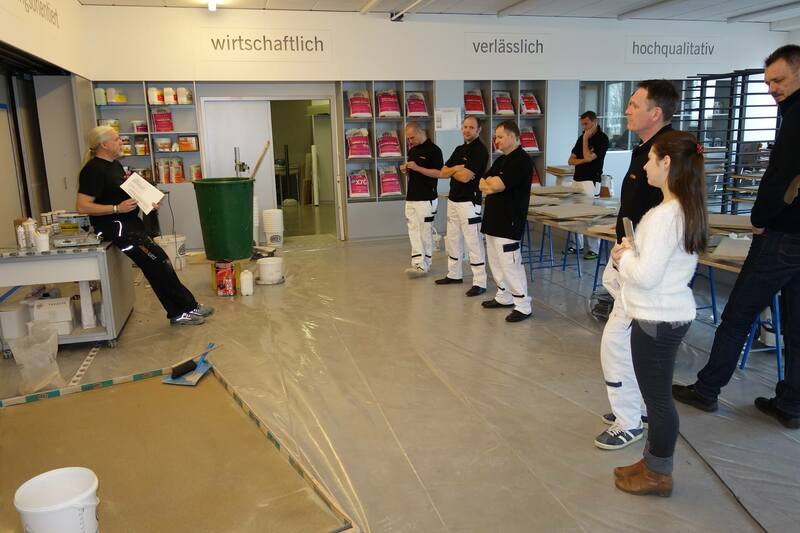 From 26 to 29 January 2015 employees of Saturn Invest Constructions (SIC) visited Ardex Academy in Austria and have received an intensive four-day training with materials PANDOMO, superbly organized and conducted by Frank Schnieders (Frank Schnieders). PANDOMO decorative materials from the company Ardex is a unique design solution for floors and walls. 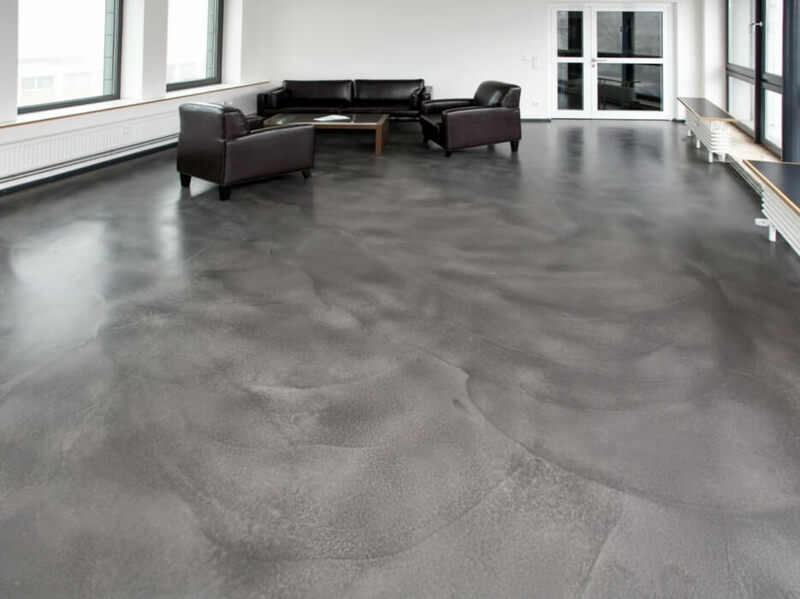 These include decorative self-leveling floors and decorative pargeting for the walls. 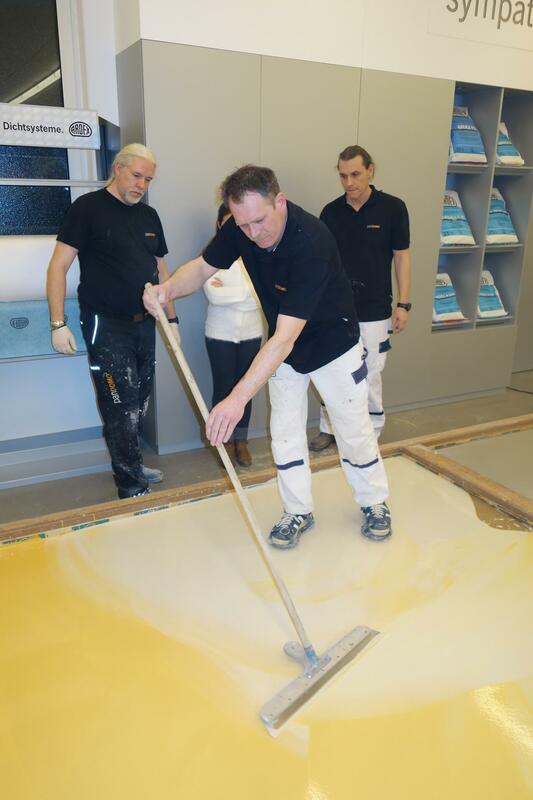 As part of the training were not only presented the materials themselves, but also was considered in detail the technology on the laying and application of these materials, and of course was a great opportunity to test materials PANDOMO on a prepared site, to understand its benefits and feel the workability with the materials. 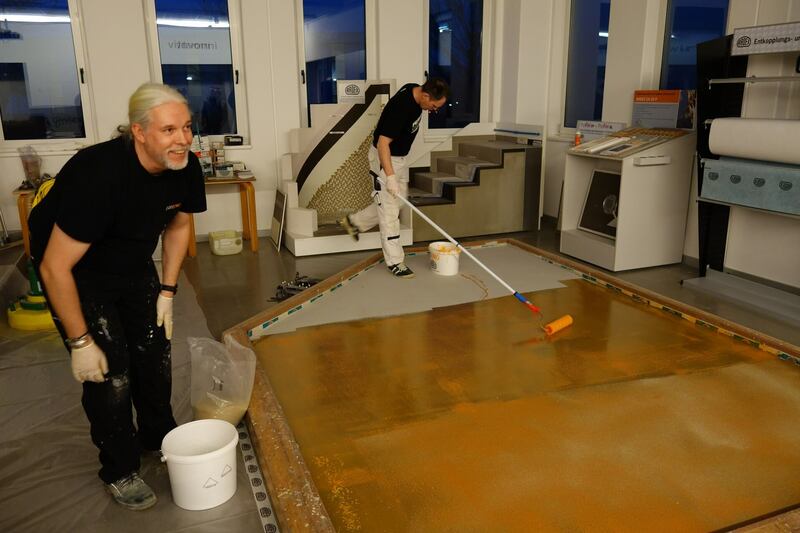 Certainly the focus for the SIC employees, who are specializing in the construction of floors and floor coverings, was sent to the decorative floor coverings PANDOMO Ardex, which are PANDOMO Floor and FloorPlus and PANDOMO Loft. 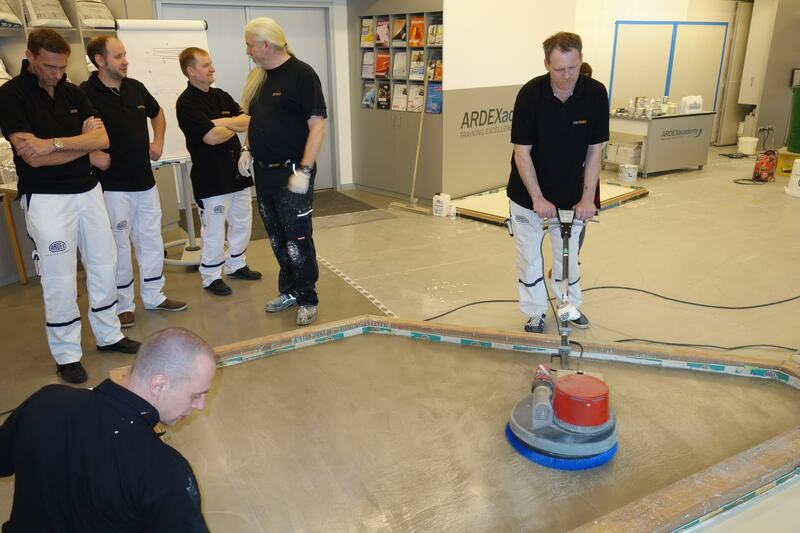 Ardex also offers series of products and technologies PANDOMO on laying of floors Terrazzo. PANDOMO Floor finds their primary use in living quarters of ​​private houses, apartments, cottages, where you can turn into reality you phantasies and realize the most daring design, bright and effective solutions. 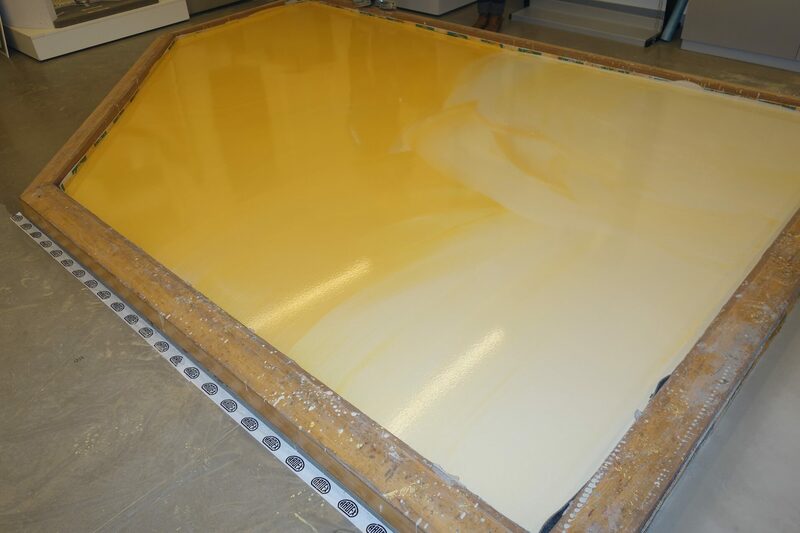 Due to the physical properties of the material and the possibility of product mix the colors PANDOMO Floor is possible to obtain unique lines, dapple, and simulated cracks. 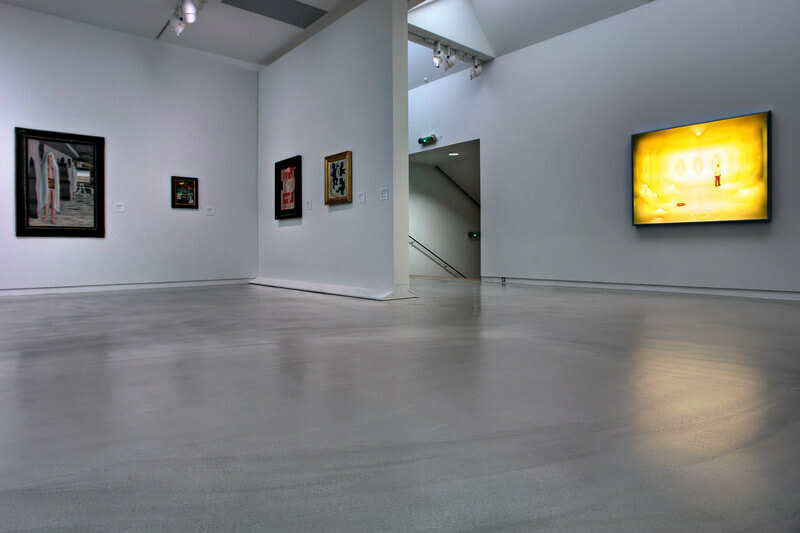 Due to the existing technologies of care and the use of special protective impregnation PANDOMO Floor are not losing their brightness and colors, they are also abrasion resistant, and do not lose their design for many years. Type Floor PANDOMO Loft is more focused on commercial and office space, where there may be loads of shoes, heels, moving office and commercial equipment, but can also be used in a living quarters. With PANDOMO Loft material as well as with PANDOMO Floor is possible to create a unique design, realize the most daring solution, and use a variety of colors. 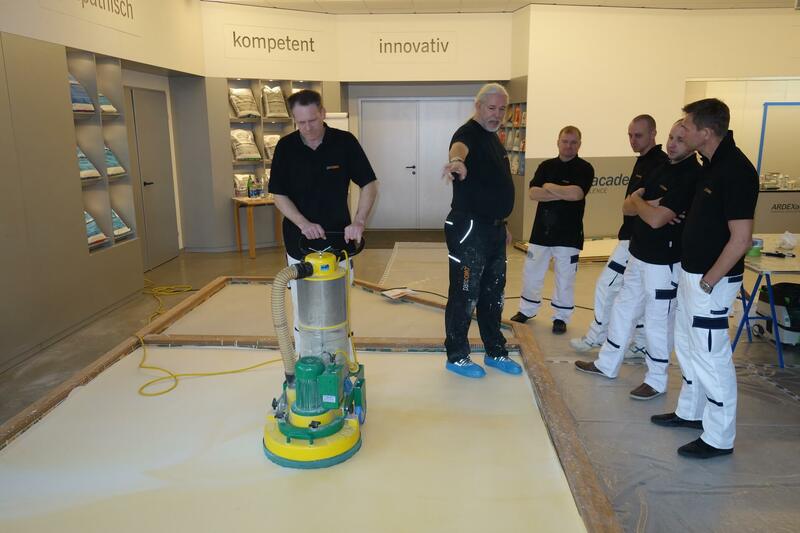 Having considerable experience over 16 years in the installation of different floors (concrete floors, floors, ceramic floors, industrial flooring, commercial flooring, and decorative flooring), Saturn Invest Constructions Company and its employees passed easily a training in Ardex. 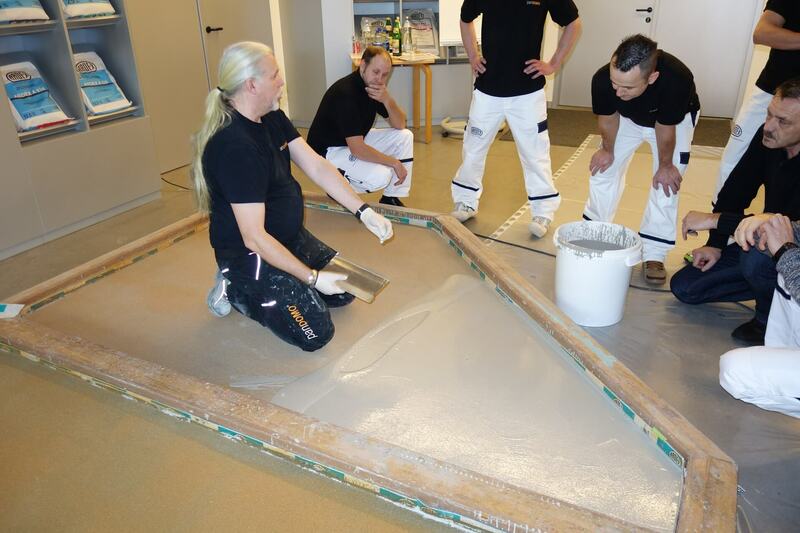 SIC employees also gain an additional experience and vision on the installation of modern flooring, which certainly will be brought to the range of services offered by the company. A 5 years of cooperation between Ardex and Saturn Invest Constructions lead to more flawless performance.